It has been a undocumented fact that police forces around the globe, including those in South Africa, utilise the service of Psychic Detectives from missing people, stolen property through to unsolved crimes. 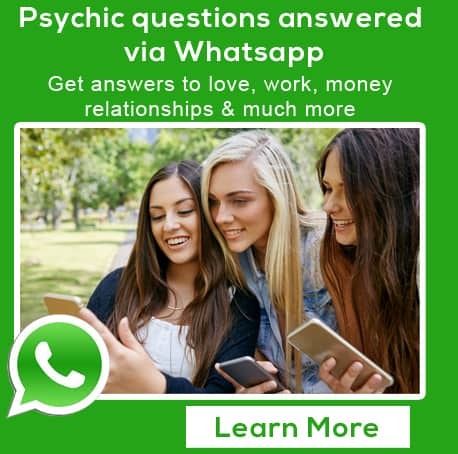 Other the years it has almost become normal practice for this type of work, and my experiences in this field are no different from those of other Psychics who have helped law enforcement and private investigators in getting new information and leads to help solve cases. 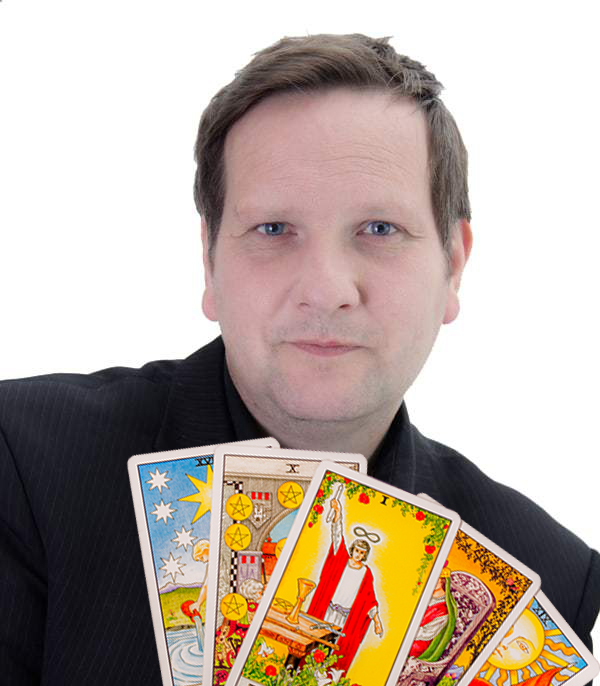 Indeed one of the UK’s top Psychic Detectives, Keith Charles, has time and time again helped out police both in the UK and the US to help solve crimes that would often lay unsolved to this day. It is not easy to do but can be fulfilling especially when helping to close for loved ones. 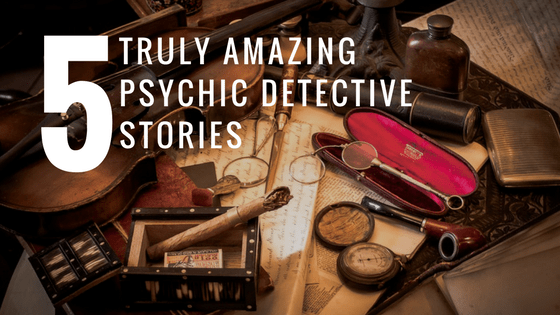 Below are my top 5 favorite Psychic Detective stories from around the world. Maria Scott had gone missing, but the police had lost interest in the case since she was a prostitute. Seven months after her disappearance, her decomposing body was found with five separate stab wounds. Twenty-nine men were named as persons of interest in the murder of Maria Scott but authorities believed that a person named Mark Brown was the killer. Maria had met Mark in a rehab facility, however what makes the story interesting was that Brown had already left to Queensland. Four years after the murder, the detective on the case, Senior Detective Jeffrey Little, had asked Debbie Malone, a psychic, to help with the case. Based on the psychic account, Maria Scott had died in a cabin on Triple Care Farm in Robertson. Through the help of the psychic, the police found the dead body of Maria in the cabin in October 2003. Though there were many changes to the cabin, the psychic was also able to locate the exact knife used in the murder. The knife was still in the drain pipe and it had remained lodged there even after sink renovations. Paula Brown was a popular hairdresser who disappeared after partying with friends in Sydney, Australia. Her distraught fiancé had asked for the help of Philippe Durant to help find Paula. 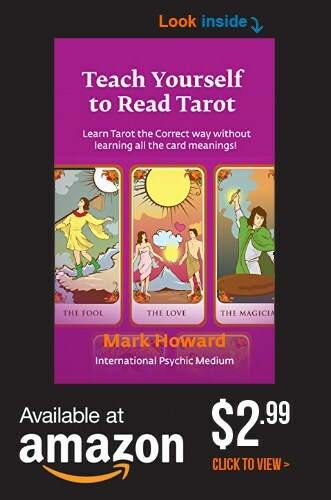 Through the psychic, the police were able to find the body of Paula Brown, seven days after her disappearance. Her body was found by a truck driver passing through the Port Botany. The psychic had used a map, pendulum and some hair from the victim to help her state the location of the body. Though the body was found by chance, the police had acknowledged the accuracy of the information given by the clairvoyant. She was found less than two kilometers from the exact spot the psychic told the authorities. Melanie Uribe was a nurse, but she had missed two days of work. Her disappearance was reported to the authorities and searches were conducted. Clairvoyant Etta Smith was very sure that Melanie was not in the place the searches were being done. According to Etta, she felt that Melanie was in a place that similar to the Lopez Valley, near the house of the victim. The psychic saw that somewhere in a bush was a nurse in uniform, and she reported all this information to the police. Etta decided to investigate the matter herself. Along with her children and niece, she went to the Lopez Valley and found the dead body of Melanie, exactly in the location of the psychic vision. Etta was about to leave the area when the police arrived. She was questioned and detained by the police but was freed later when the real murderer was arrested. Sylvester Tonet was a seventy-eight old man and had mysteriously disappeared. The Monroeville police had searched tirelessly to find Sylvester, however, they were not able to find him. 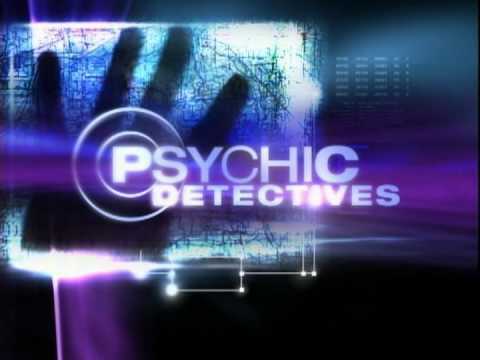 The Tonet family had decided to invite a psychic to help in the search, Nancy Myer. She had seen in her vision two things: one, that the old man was dead, and two, that he was not a victim of violence. According to Nancy’s vision, Sylvester was confused and lost when he was walking in the forest. The psychic was able to sense the last moments of the old man’s journey. The next day, the body of the old man was found 150 yards where Nancy had her vision. In 1984 a small plane disappeared somewhere in either Massachusetts or New Hampshire. The plane carried four people, including Arthur Herbert, the pilot. After the mysterious disappearance, the Civil Air Patrol had called an extensive research but eventually the hunt was called off. Jessica Herbert, sister of Arthur, did not give up and sought the help of Noreen Renier, a popular psychic detective who was referred by Jessica’s former husband and FBI agent. As a psychic, Noreen gave the exact longitude and latitude of the crash site. She also had given the exact description of Arthur’s final moments. This may not be a murder case, but the police had acknowledged the help of Noreen Renier in the disappearance of Herbert.